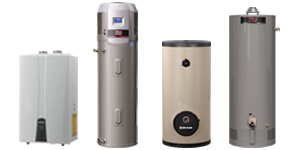 An indirect water heater is one of the most energy-efficient, low-cost water heaters on the market today. 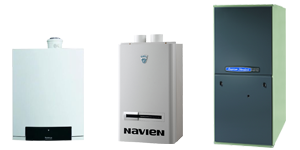 In fact, when paired up with a specially designed high-efficiency boiler or furnace, these water heaters steal the show. 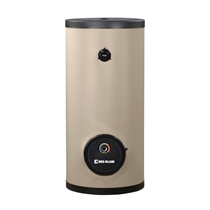 Whether you need a replacement for a broken heater or you're just looking for a smart, water-heating alternative, an indirect model water heater should be at the top of your shopping list. 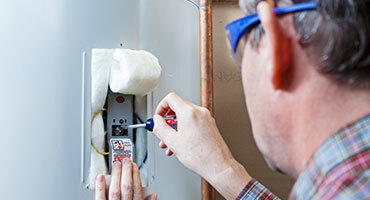 Not to be confused with a tankless coil water heater (though they are similar), an indirect heater uses a storage tank and the heat from your boiler or furnace to provide your home with all the hot water you and your family needs. 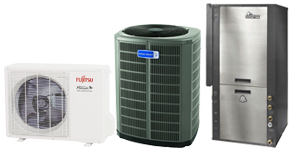 In an indirect system, water is heated up by your main boiler or furnace through a heat exchanger attached to the space heating unit. That water is then moved by the water heater into a storage tank, much like a traditional water heater, where the hot water is kept until it's needed. 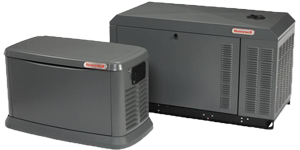 Indirect water heaters produce twice the peak flow of a tankless coil; at least 50% more than a direct-fired gas hot water heater; and 3 times as much as an hybrid unit.